Gotta thank my UK music pal Christian for turning me onto this one. As an avid fan of The Beta Band, I was easily won over by the British foursome’s debut album. Listening to it is like reconnecting with a long lost love. A younger, hotter version, mind you. They’ve got the dreamy, Beta-esque vocals going for sure, but their sound is much more electrified and funky. Think The Beta Band meets Hot Chip. A little research discovered that, indeed, the apple doesn’t fall far from the tree. Turns out Django bandleader David Maclean is the younger brother of Betas keyboardist John Maclean. Sometimes nepotism ain’t so bad. 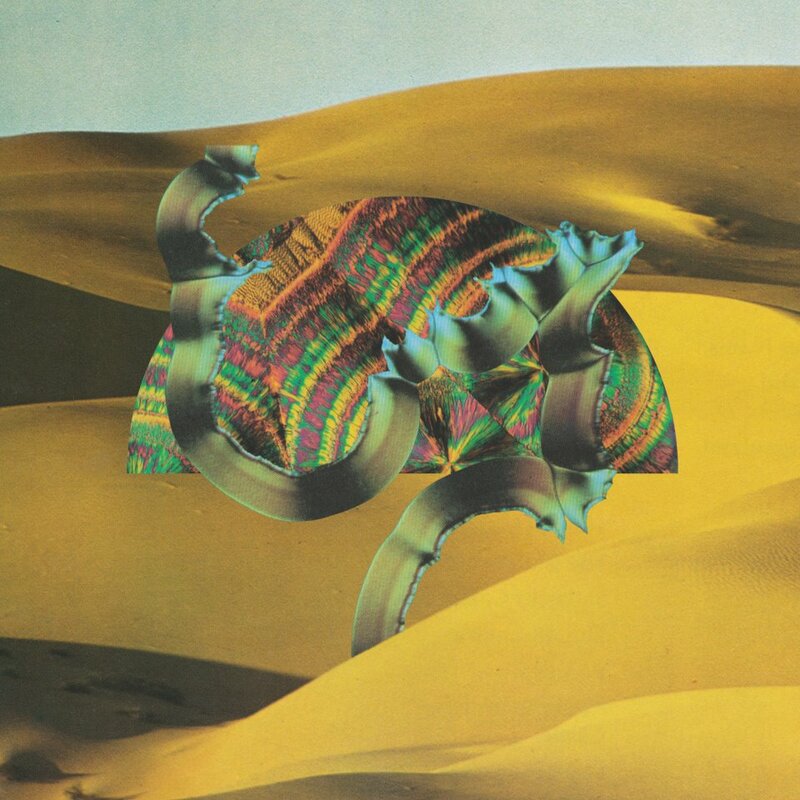 This entry was posted in Spanking New Music and tagged default, django django. Bookmark the permalink. Reincarnation is the belief that when you die, “a change of the body, but something came up again in another body. Reincarnation bests describes the concept that creates the soul or spirit after death the body to return live in a new body, or, in some traditions, like humans, animals or plants. This doctrine is a central principal in most religious traditions of India, Hinduism, Jainism and Sikhism, speaks the Buddhist notion of rebirth is also often referred to as reincarnation. The idea was also some plants certain Greek philosophers, like other religions such as Druids and later spiritualism, Theosophy and Canker. also found in many tribal communities around the world, in places like western Siberia, Africa, North America and Australia.